Instant Backup Download with option of full , files only and database only. Changed Site panel to allow for larger number of sites. 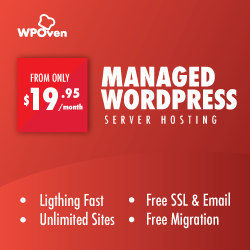 Now non-wp sites can also have stats and backups at WPOven. Next PostNext Happy New Year !! !